A leading unisex hair and beauty salon in southern Auckland. 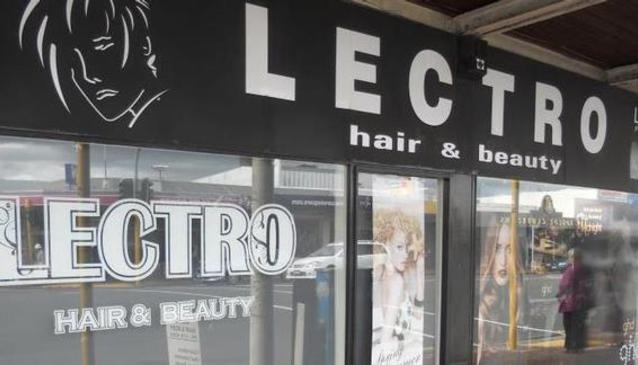 Lectro offer their clients the latest techniques in hair styling, colouring and beauty treatments. Services include, hair, spa treatments, makeup, nail treatments, hair extensions and wedding packages. Advance bookings are needed.